Help us reach our 1st goal of $1,500 USD/month. Go to Patreon.com/kukukwes and make a monthly pledge. 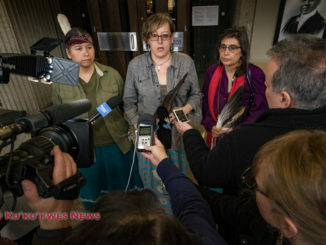 Kukukwes.com is the only independent news website that covers Indigenous news in Atlantic Canada. We rely on monthly subscriptions in order to provide news coverage to our readers. 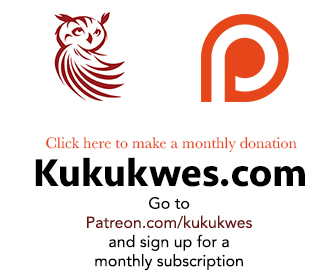 Please visit our crowdfunding site, Patreon.com/Kukukwes and sign up for a monthly subscription. 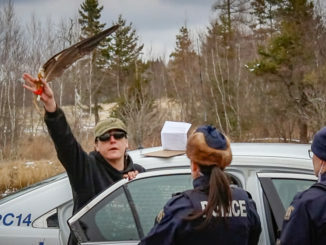 Your support goes towards funding independent Indigenous journalism in Atlantic Canada.